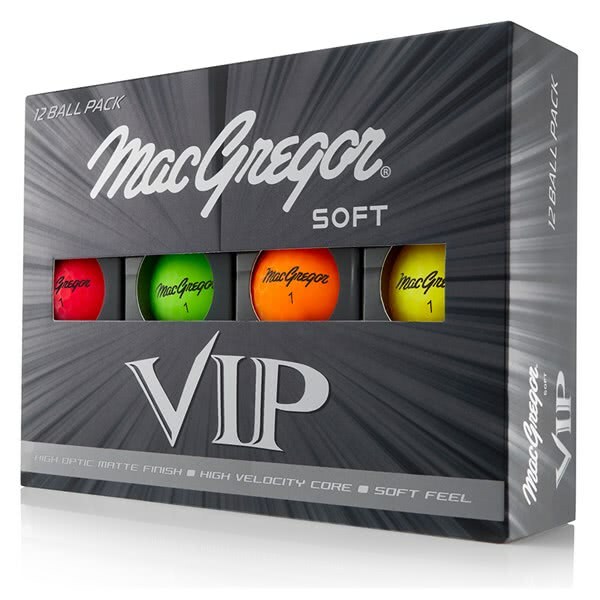 Brought these balls for my wife she loves them she can accualy see now where her shots have gone. 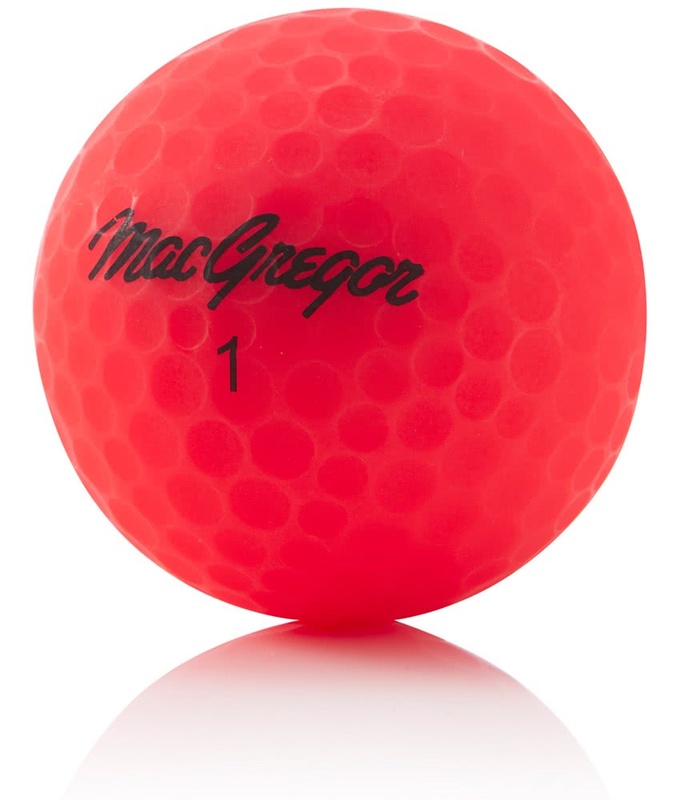 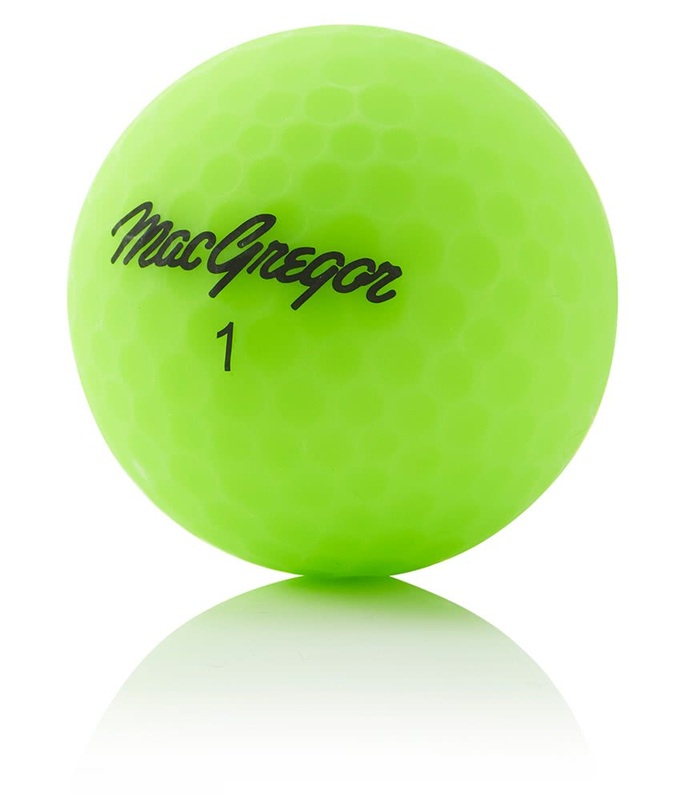 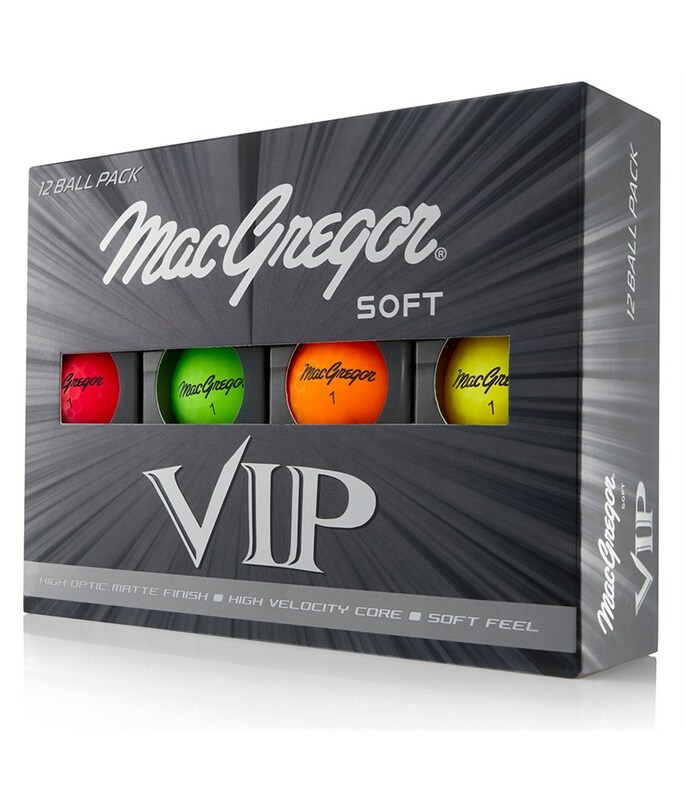 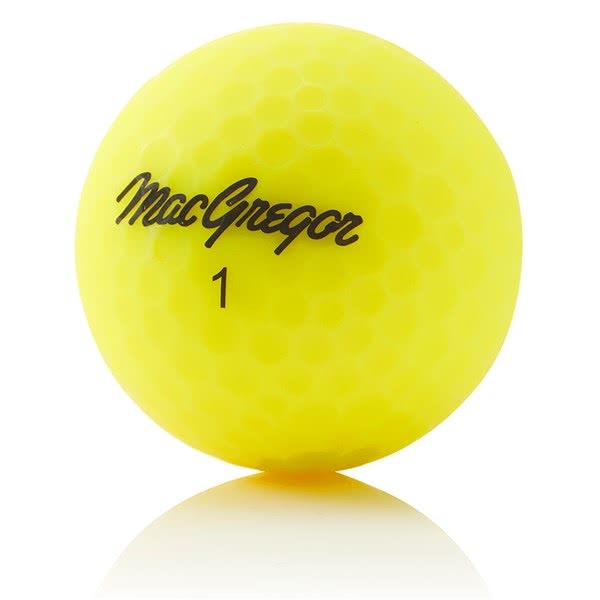 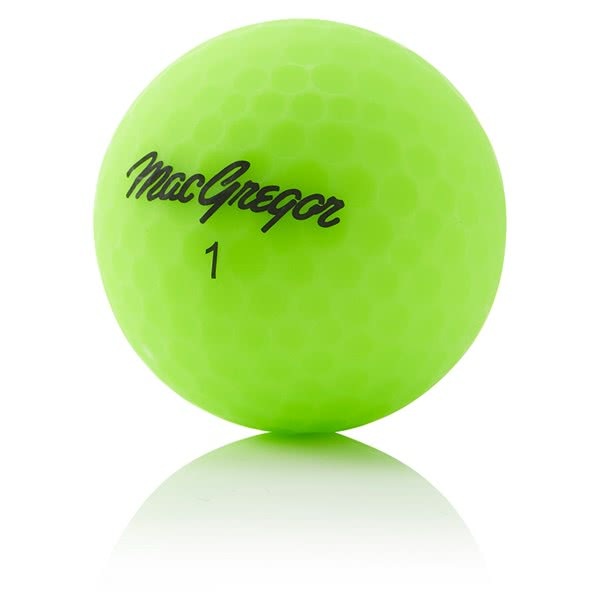 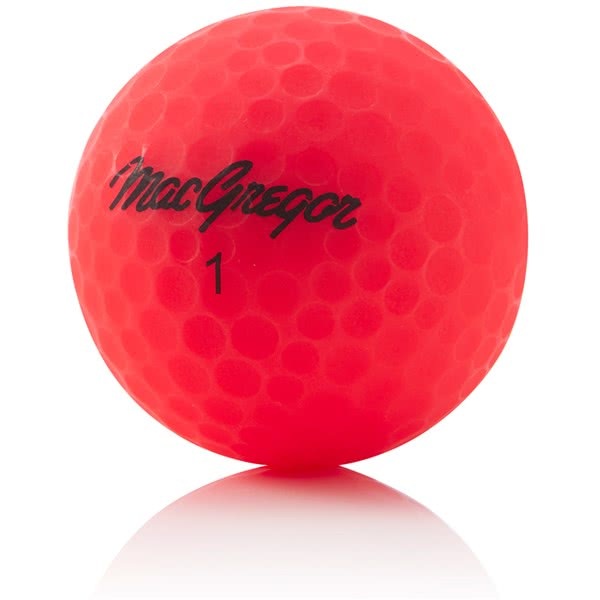 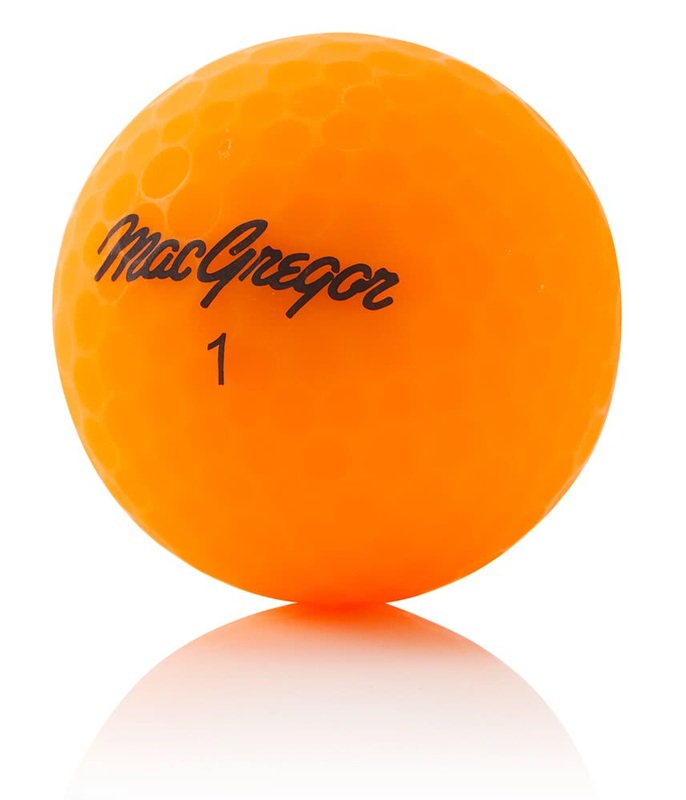 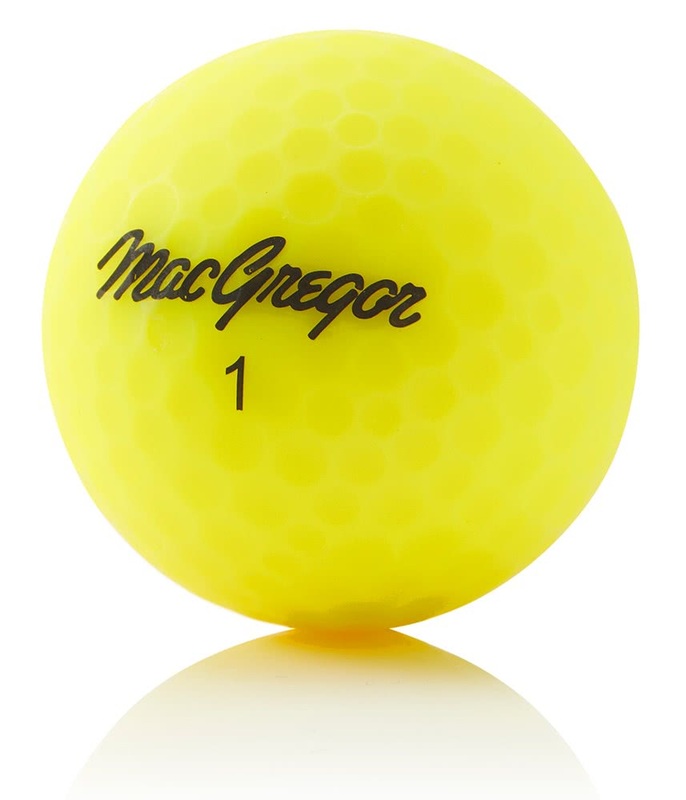 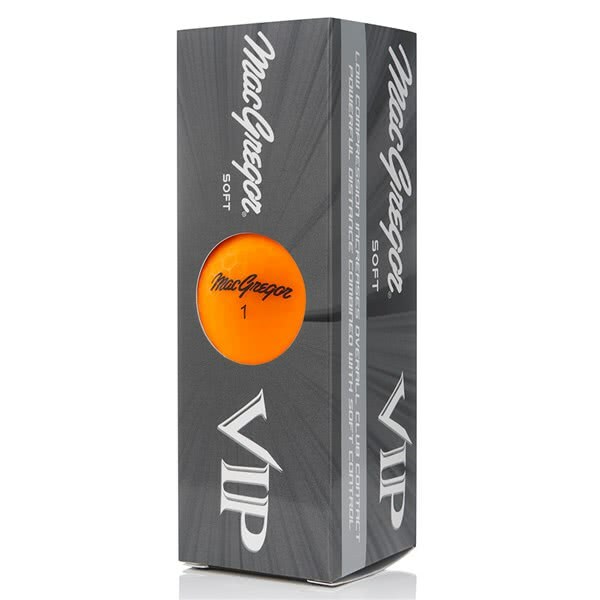 The MacGregor VIP Soft High Visibility Golf Ball features a two-piece construction that will deliver maximum energy transfer for increased distance off the tee. 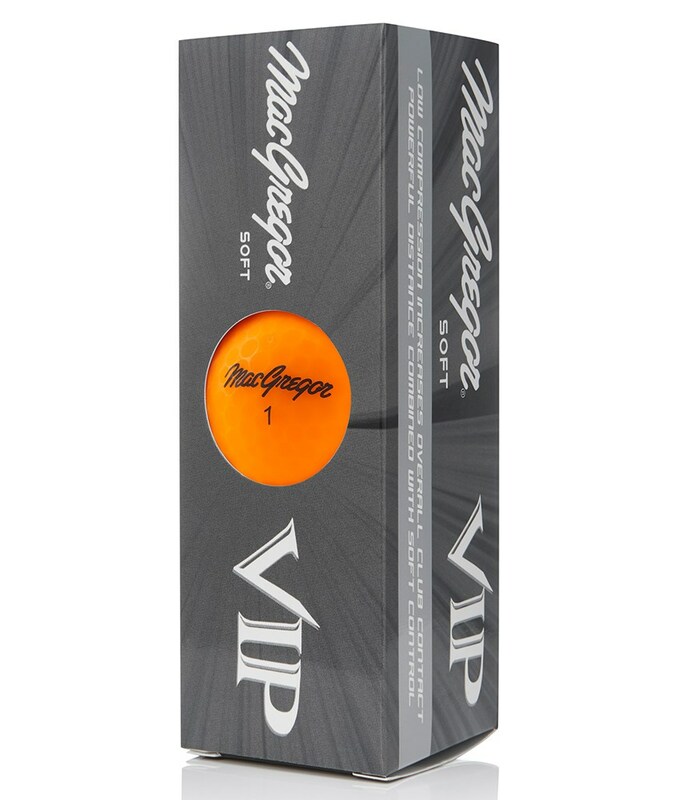 A high velocity core delivers maximum energy transfer for increased distance and the soft, cut-proof cover with an aerodynamic dimple design produces a higher more forgiving ball flight with enhanced feel and spin on shorter shots for added control. 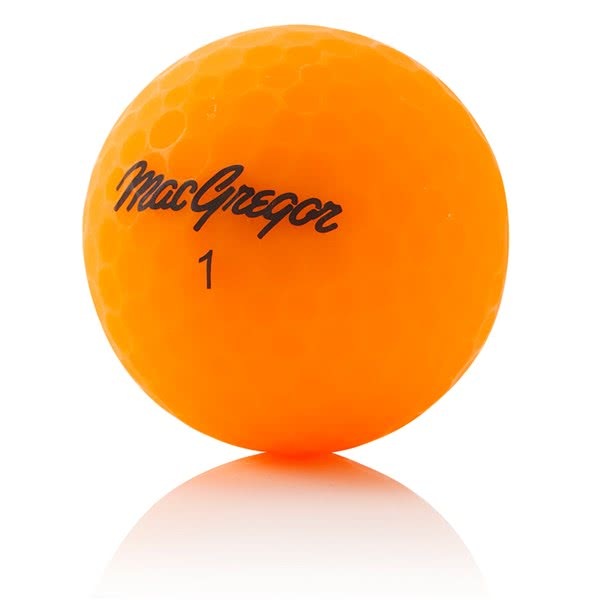 MacGregor have used their high visibility matte finish and employed four different colours that will make it easier to see, identify and provide a bit of fun on the course.